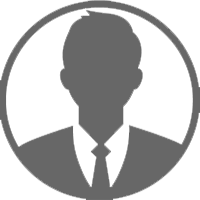 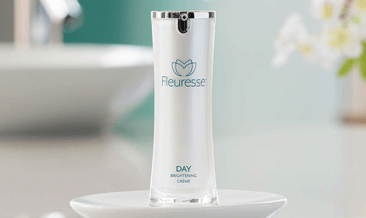 Every day our skin is exposed to a variety of factors that increase the appearance of ageing. 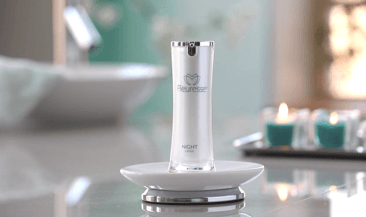 Man-made toxins in the air, dry summers, penetrating rays from the sun and harsh winters can be damaging to the skin. 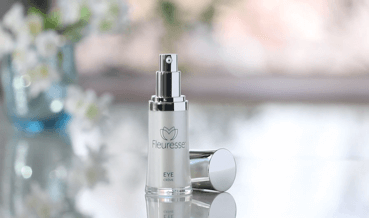 To combat these environmental factors and signs of ageing, the Fleuresse Skin Care System utilises cultured plant stem cell extracts and other naturally occurring botanicals to help reduce the appearance of wrinkles. 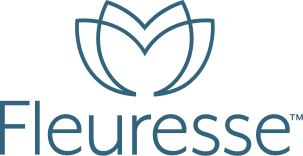 The key ingredient of Fleuresse are plant stem cell extracts from a rare variety of Swiss Apple that has the unique ability to stay fresh much longer than other varieties. 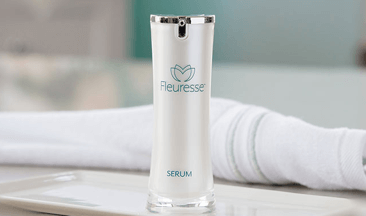 The Fleuresse Skin Care System hydrates, nourishes and accelerates skin cell regeneration to reveal brighter, more youthful looking skin. 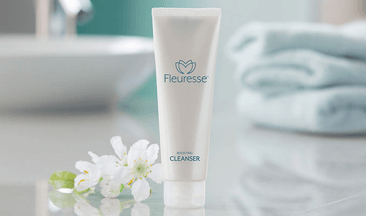 The first step in the Fleuresse Skin Care System, Fleuresse Boosting Cleanser uses natural botanicals, including noni, to clean your skin and prepare it to absorb a rich infusion of vitamins, antioxidants and amino acids.